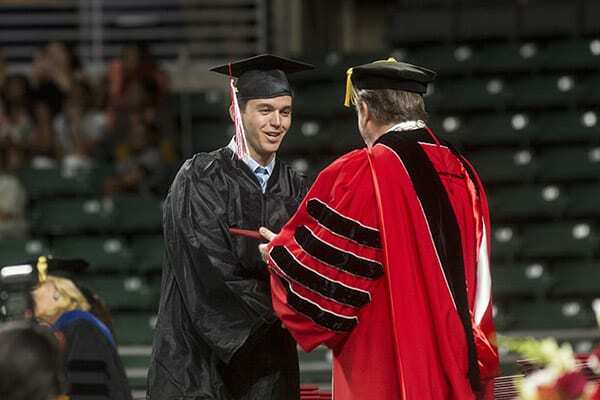 Maryville’s 145th Commencement ceremony was held May 6. 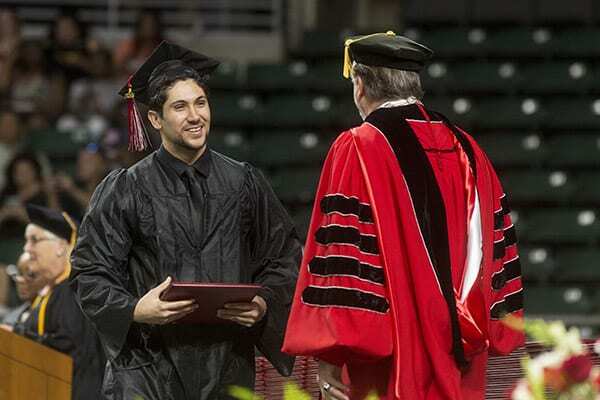 Here, we introduce some of the University’s newest alumni who represent a spectrum of degree programs. From a teacher who wants students of color to see someone like themselves and feel empowered in her classroom, to a game designer who combines his problem-solving and graphic design skills in surprising and complex ways, to an actuary who already exceeds professional expectations, their unique stories are compelling and inspiring. You could say Jasmine Scott’s path to graduation didn’t go according to some templated four-year plan. Rather, her journey to commencement involved stops, delays and injury. 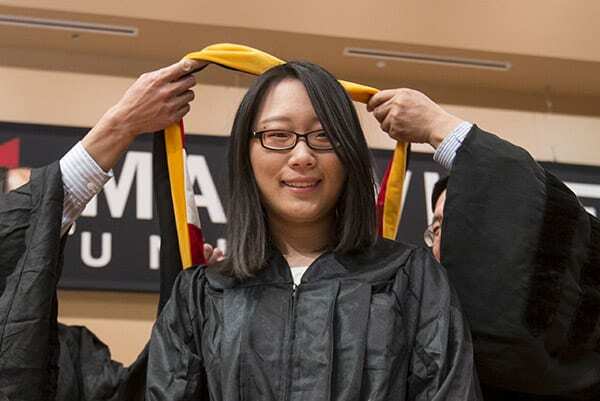 In just four years, Yi Ru attained her bachelor’s and master’s degrees in actuarial science from Marvyille University. She also passed five national actuarial exams of the Society of Actuaries. Maryville students learn much about the world and themselves in classrooms and labs. But Mark Cohen first realized his passion in an – other arena: serving on the Campus Activities Board (CAB). 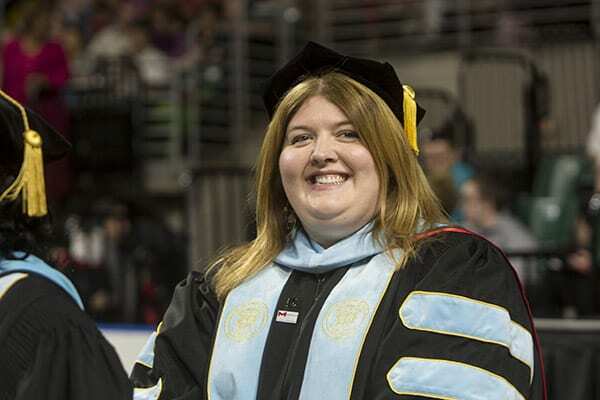 In May, Allison Fuller walked confidently across the Maryville stage to receive her doctorate in higher education leadership. Only a decade before, doctors said she might never walk normally—or communicate fully—again. 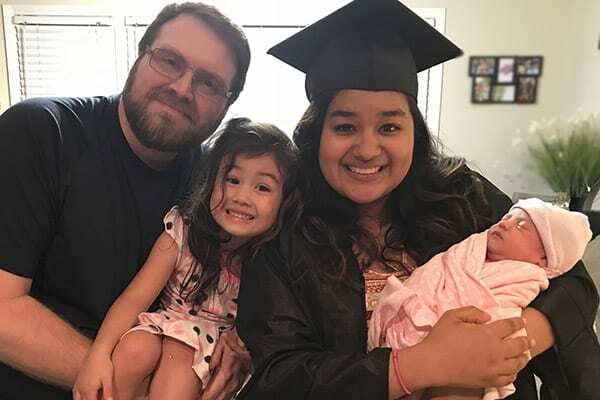 Deisy Avellaneda,’18, was 24 years old when she transferred from a Houston college to Maryville’s early childhood and elementary education program. Avellaneda arrived in St. Louis with her fiancée, her 2-year-old daughter, Isabella, and big dreams. Michael Treis, ’18, has overcome a few challenges on his way to earning a BFA in interactive design—and he’s looking for more. 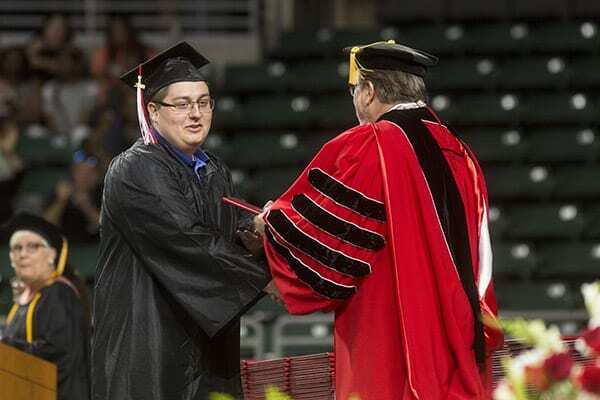 After starting out in bio-medical and computer sciences at another university, Treis switched career paths and earned an associate degree in graphic design. 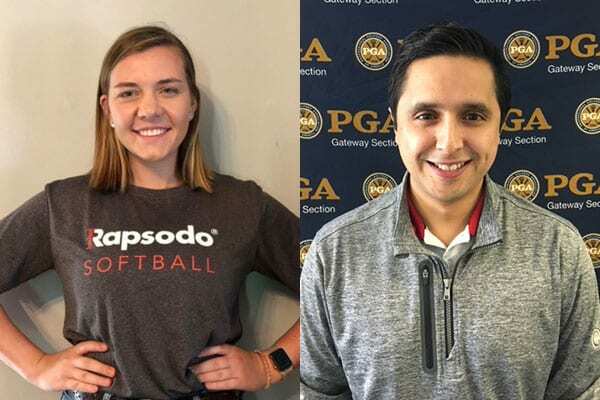 Fernando Molina, ’18, completed an internship through Maryville University working at the 2016 Senior PGA Championship in Benton Harbor, Michigan. 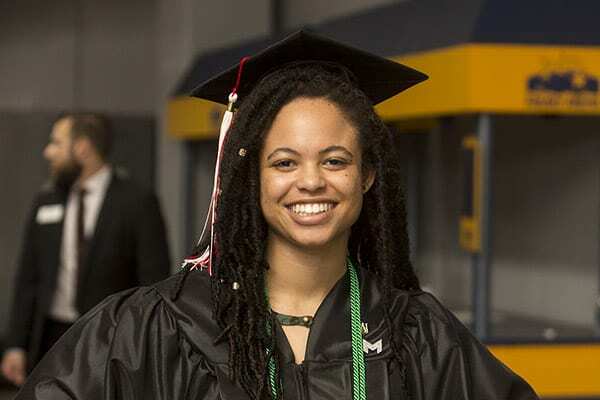 Another student who walked across the Commencement stage with a job waiting for her is Ellen Foster, ’18, a former Saints basketball and track star.